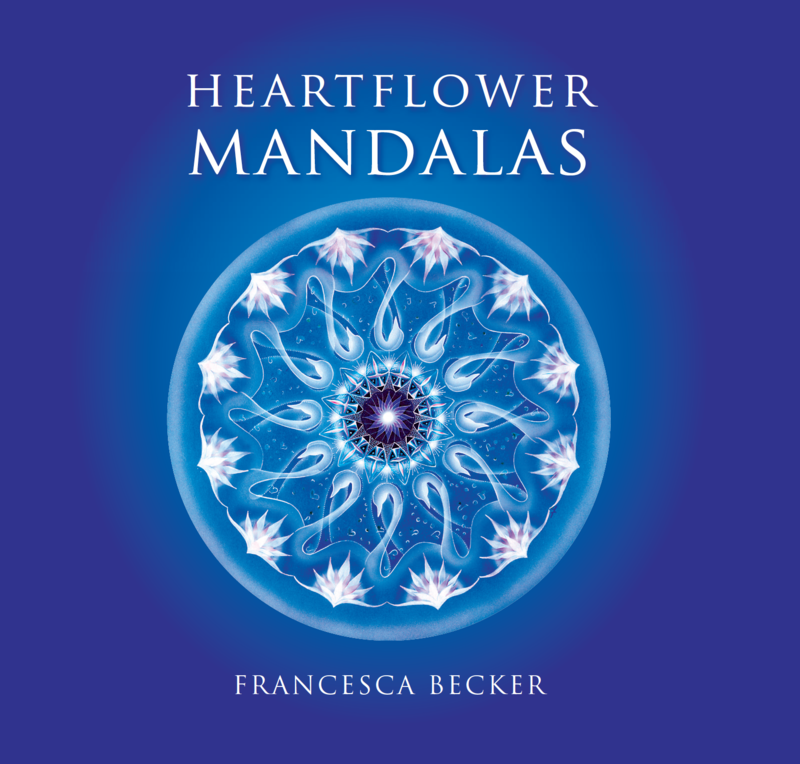 The book, Heartflower Mandalas, was produced in 2015 to gather together and share the artwork by Francesca Becker, through her own imprint, Heartflower Publications. 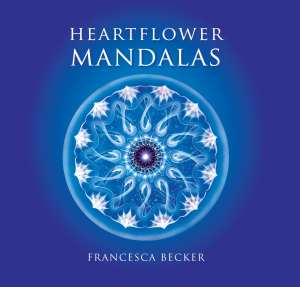 In the Credits section of the book, Francesca acknowledges some of the many of the people who helped her in the development of the work and in the production of the book. To my husband, Bob Becker, who admired and believed in this work from the outset, lovingly supporting all its aspects. And to my children, Kim, Julian and Ian, and Ian’s wife, Erin and my sweet grandchildren, Evan and Annika. 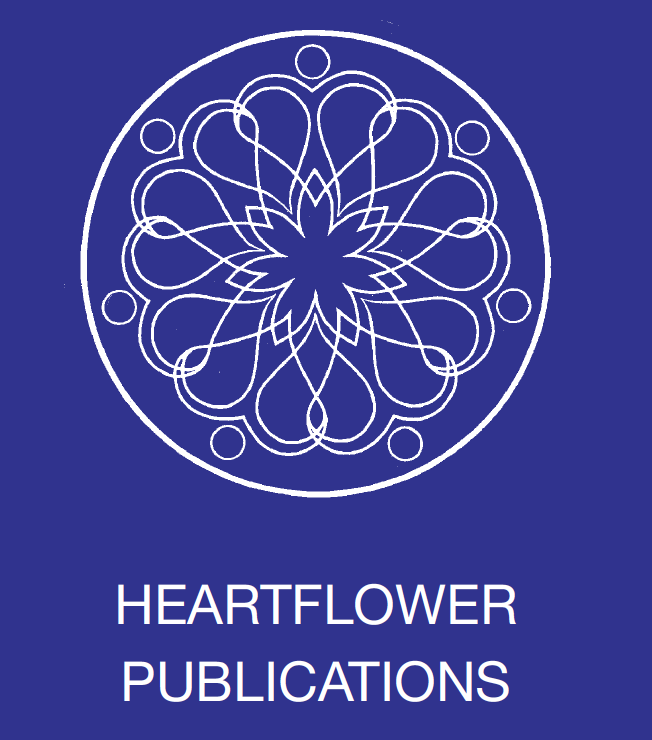 You are the Heartflowers of my heart and soul. To Diane Feught whose beautiful layout and cover design of this book brings tears of gratitude for the time and heart she has given on behalf of this work. To Carol Sill whose skill as a publisher and editor has guided me through the letting go process for these works to be viewed by the general public while also introducing the world to its intent and possibility through her beautiful words. To Stephanie Low O’Connor, whose literary and editing expertise guided wording and added depth to the creation of section headings. 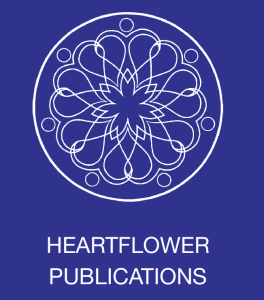 To all who have helped me in the development of this work, please accept my heart- felt gratitude for all you have done – whether inspiring, giving, receiving, or helping. Thanks go to my father and mother, Frank and Mary Low, and family: Bernie, David, Judith and Steph. Thanks also to Joe Clare, Judy Evaski, Hidayat Inayat Khan, Christa Duclos, Johann Feught, Maureen Pyskylwec, Dr. Laurie Flavin, Sachananda, ABL Photography, Gerald Borch Photography and Mitch Klassen.